Are you about to give up on your marriage? Have you already given up? Are you sick and tired of the same old excuses? Would you consider giving your marriage one more chance? 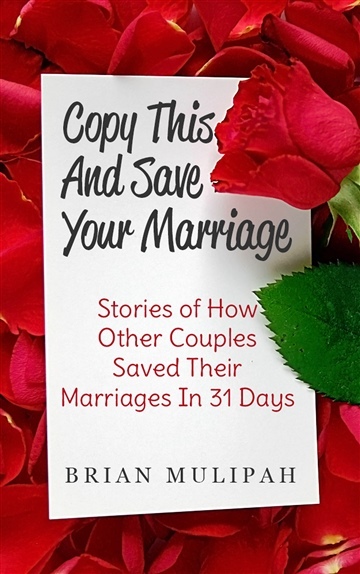 Take a peek at how other couples did it and copy what they did!